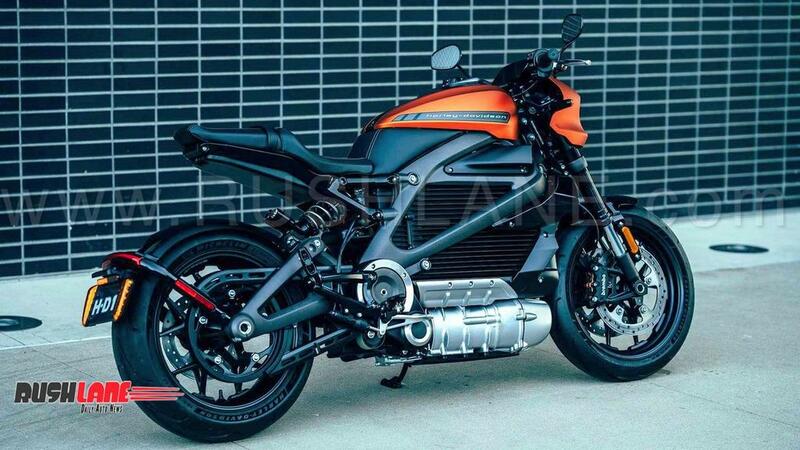 Harley Davidson has showcased the production version of the new LiveWire – their all first ever electric motorcycle. 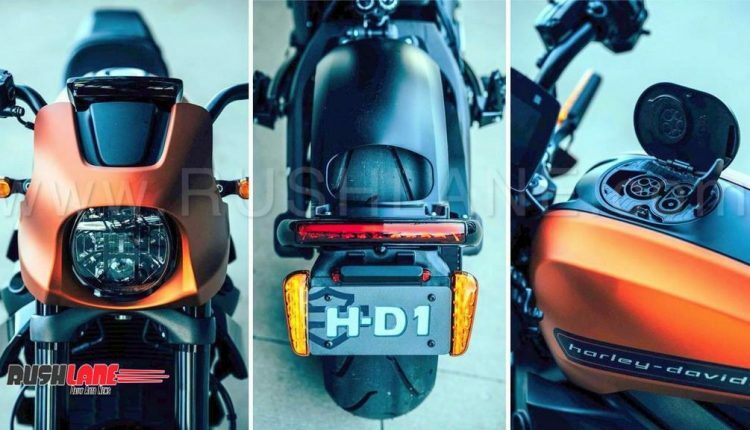 It will be launched to mark the brands 115th anniversary celebration. 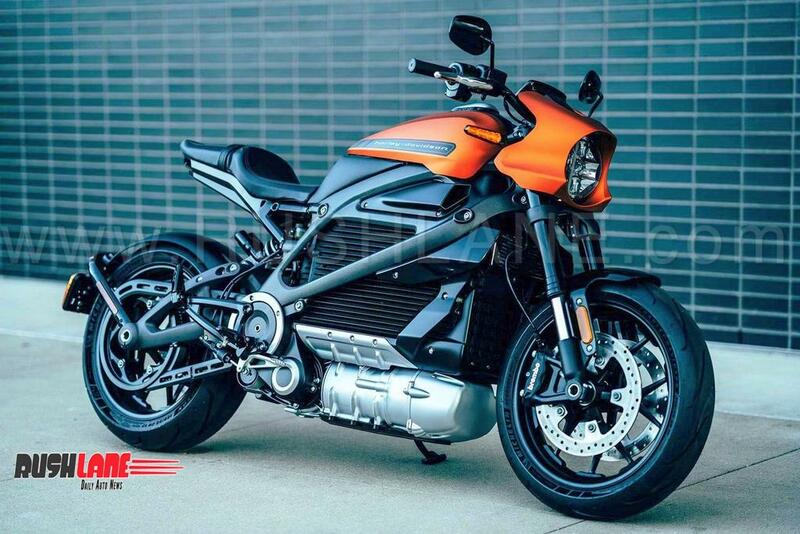 Set for launch sometime in 2019, the Harley Davidson LiveWire is based on Project LiveWire concept showcased in 2014, the production model bears only 1% of the original design seen on the concept. 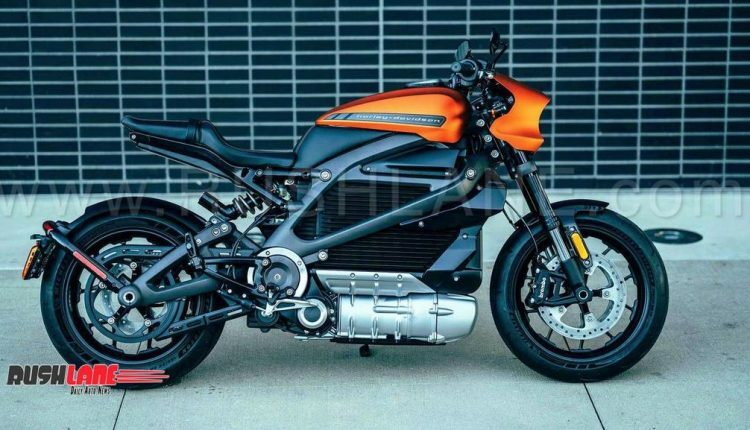 The production spec Harley Davidson LiveWire unveiled at the Harley museum is a zero emission bike powered by electric motors. 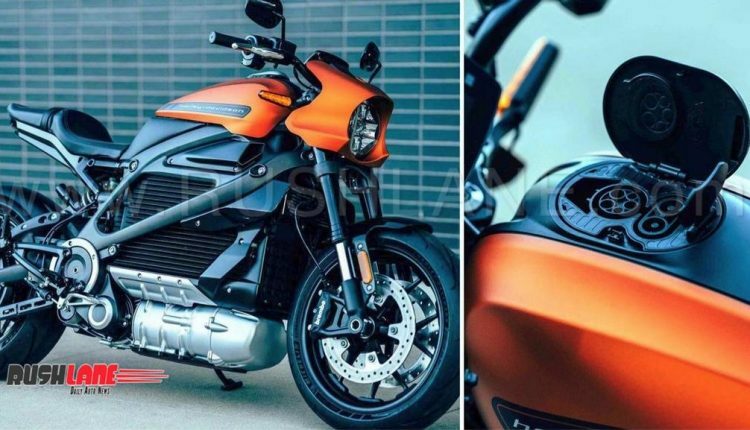 It has been designed at the Harley Davidson Production Development Center in Wisconsin and built at the company’s York facility in Pennsylvania. 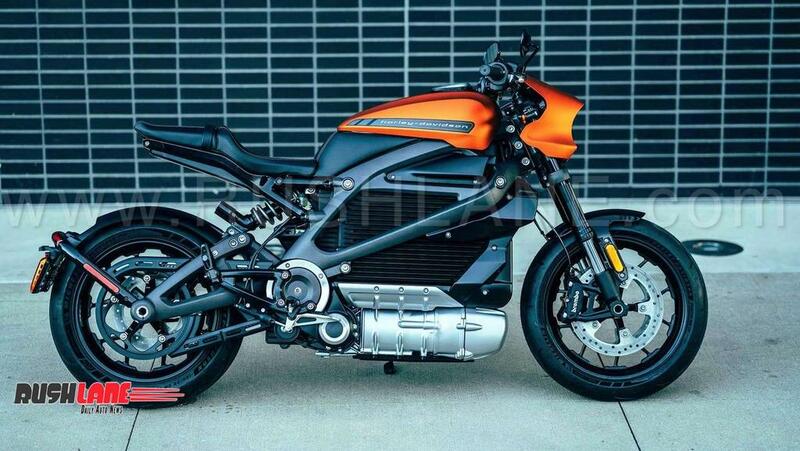 Harley Davidson LiveWire is positioned on a steel trellis frame. 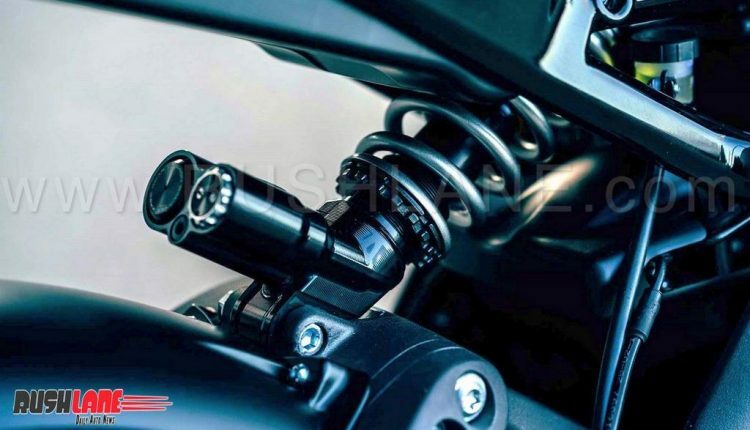 It gets an aluminum swingarm, belt drive and rear set pegs. 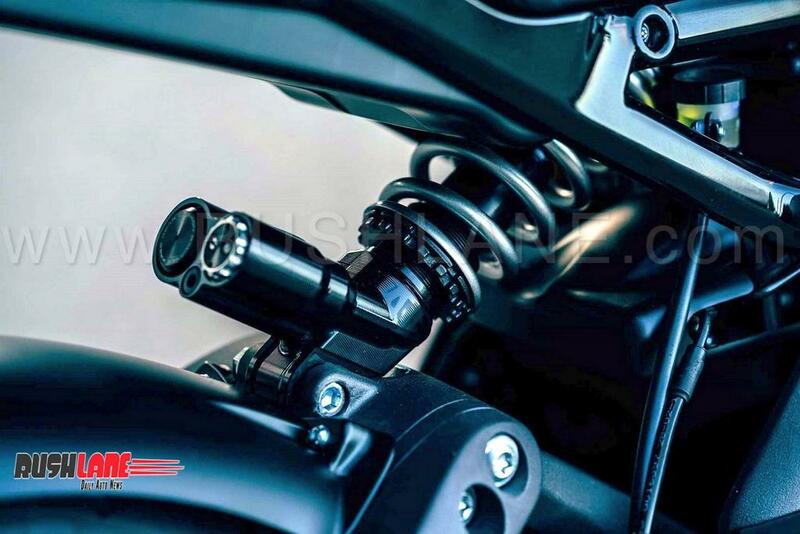 It receives Brembo calipers and Showa suspension with inverted forks in front and monoshock at the rear. 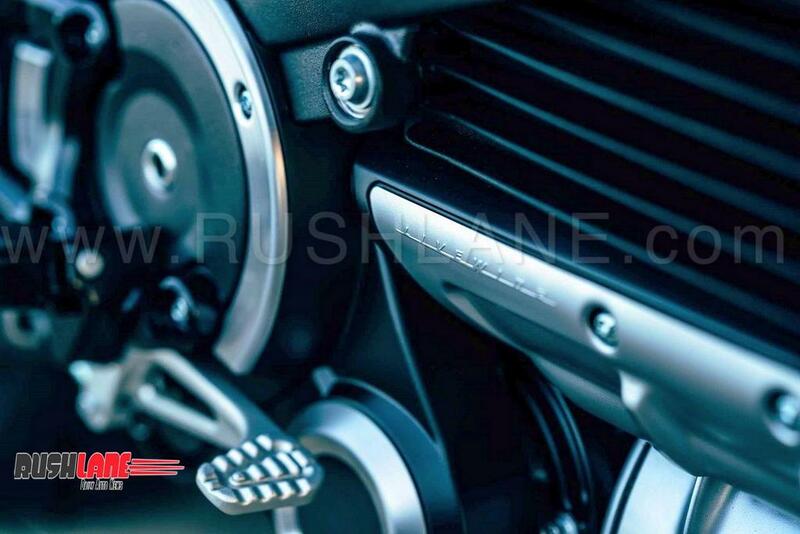 Charging ports are situated under the seat and through the fuel tank via a wall socket. Even as the Harley Davidson LiveWire is the first electic powered model, the company plans a series of electric motorcycles over the next few years. 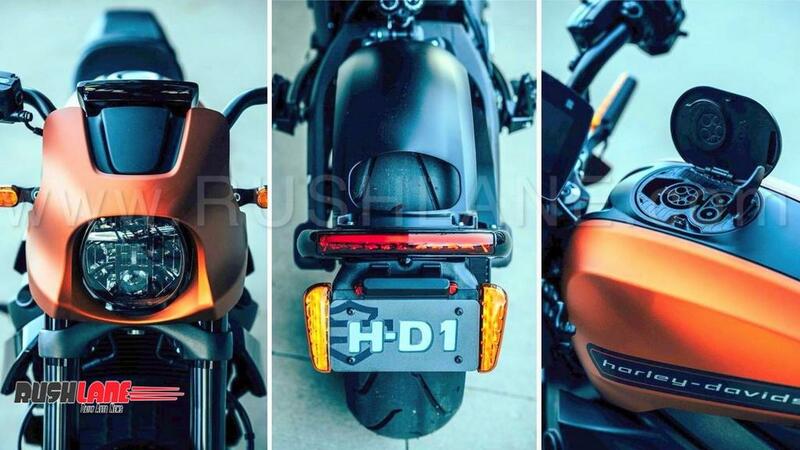 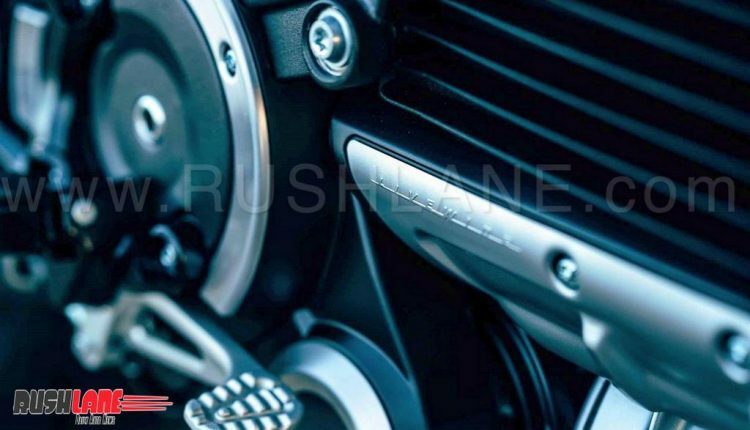 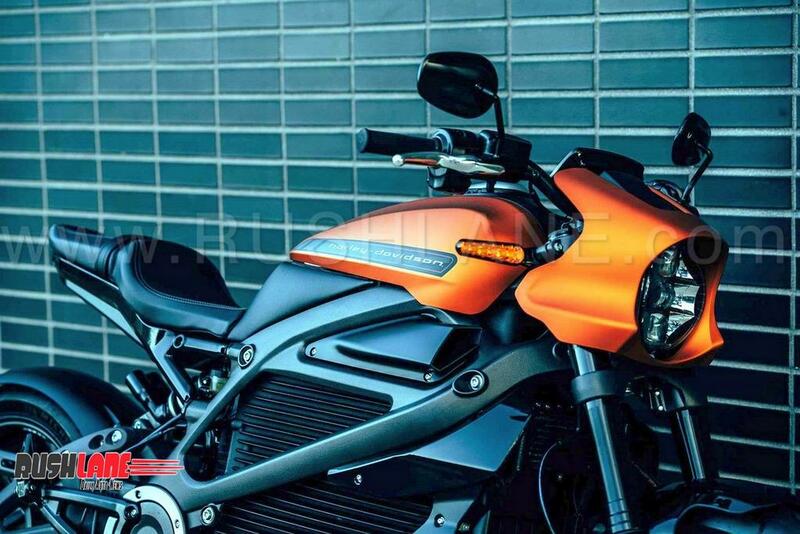 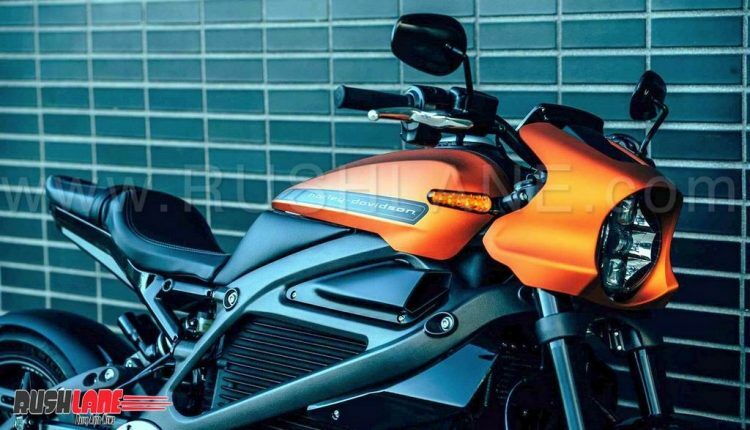 2019 Harley Davidson electric motorcycle is seen with a full color TFT instrument panel with smartphone connectivity offering Bluetooth connectivity for calls, music and navigation. 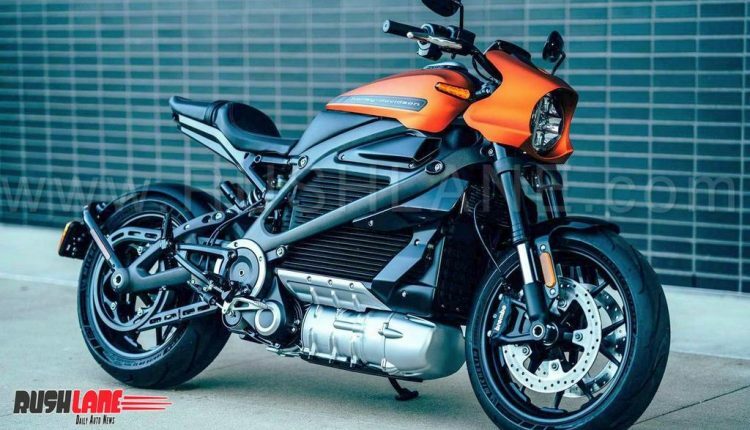 The company has not yet detailed engine specifications while price of this new electric offering has also been kept a secret.